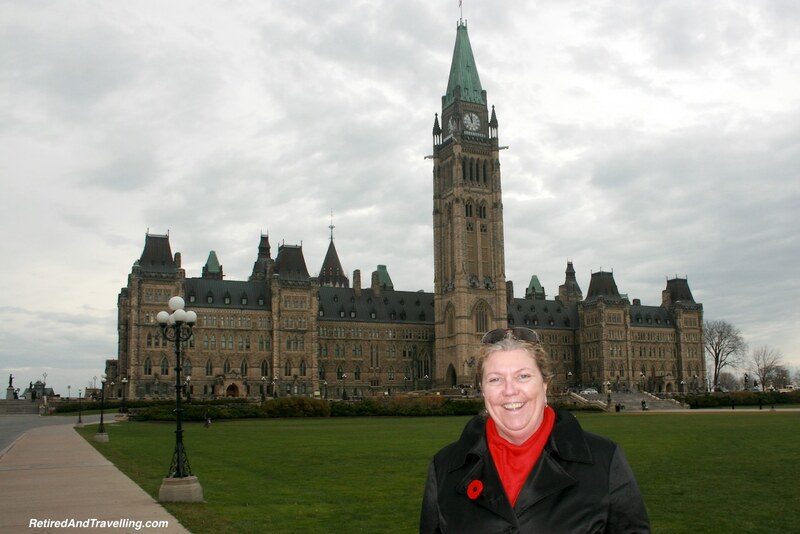 Many years ago I lived in Ottawa. 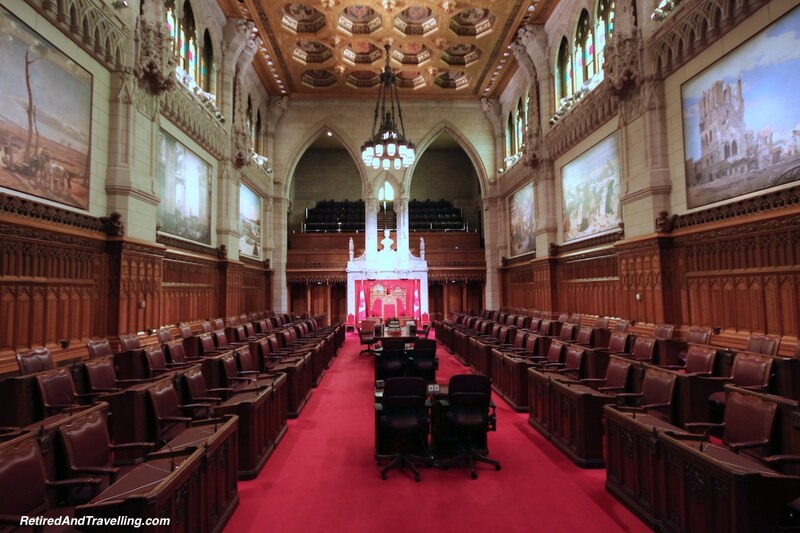 Over the years we have travelled back to Ottawa for short visits. 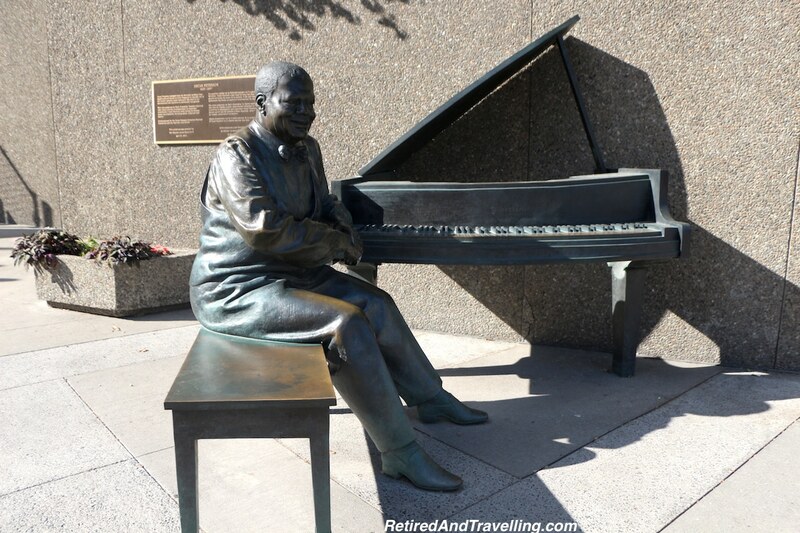 There are several things to do in Ottawa that could tempt you to visit. Most of the things that are high on my list are summer activities. If you like cold winter weather, there is even one that will be perfect for you. In the summer months, you can get a special treat. 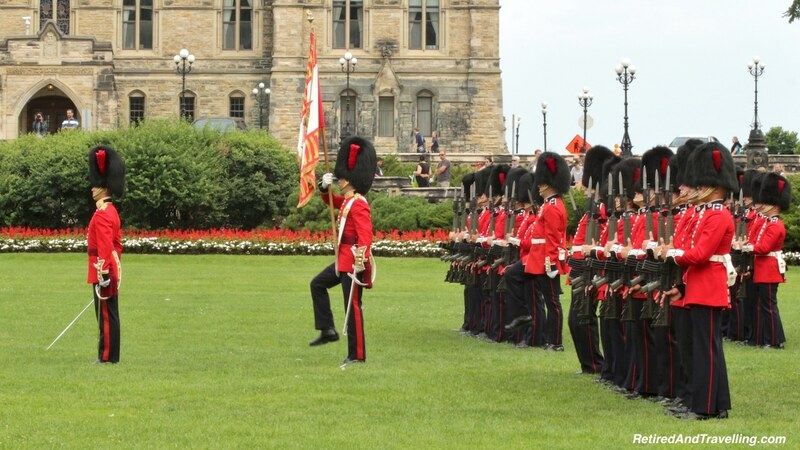 There is a pomp and ceremony at the changing of the guard in front of the Canadian parliament buildings. The ceremony includes a great marching band to start off the ritual. The new guard is marched on as the old guard is changed out. 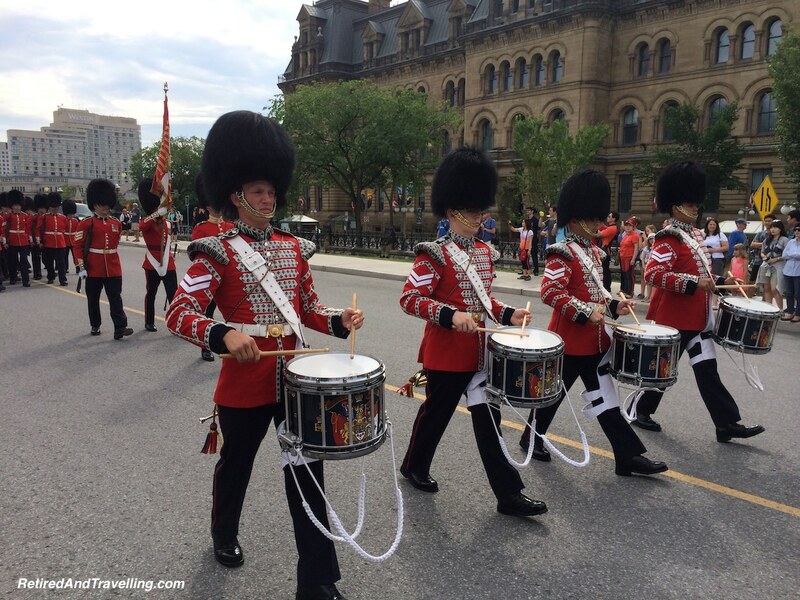 If you are around to see the changing of the guard, you can also do a tour of the Parliament Buildings. 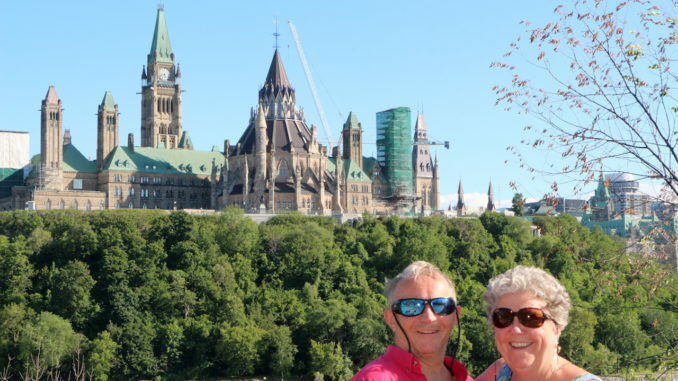 Seeing the capital of Canada is one of the unique things to do in Ottawa! 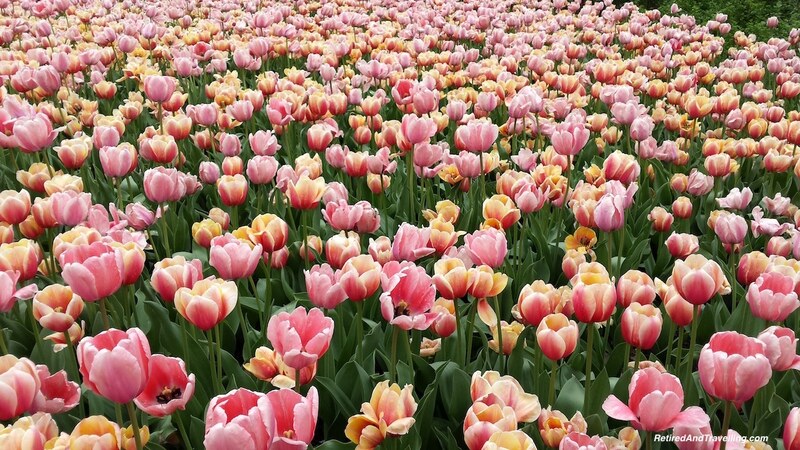 If you visit Ottawa in the early spring, you can go for the tulip festival. Spread along Dows Lake you will see huge beds of colourful tulips. Ever hopeful Canadians knows that this is a sign that the winter truly is coming to an end! If you have had enough of cold weather, this is a great one of the things to do in Ottawa to usher out the winter! 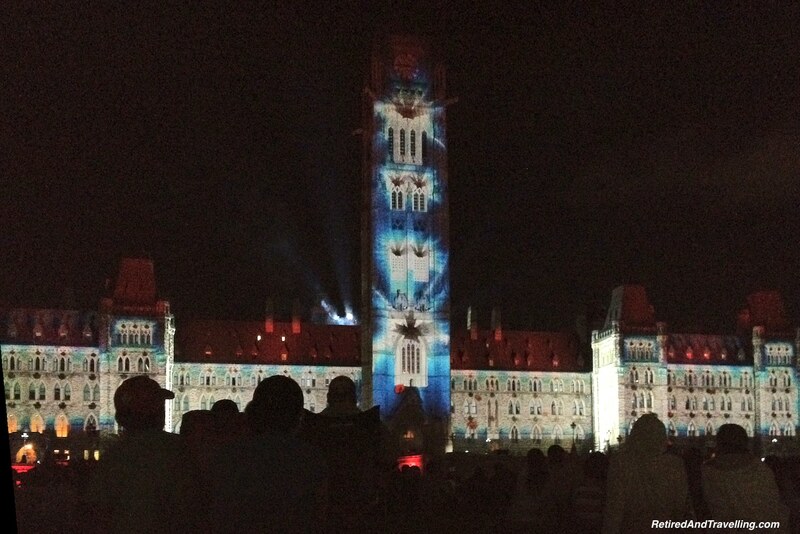 For some parts of the summer, you can see a great light and music show after dark on Parliament Hill. The Northern Lights themes may change but it will always include a great display of light and art projected onto the Parliament buildings. Check in advance to see if the display will be on when you are there. Bring your blankets or your chairs and settle in to watch the show. 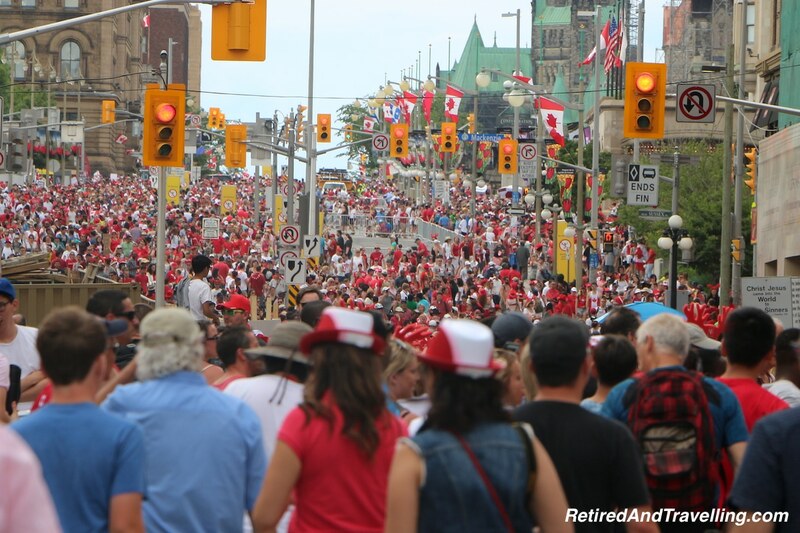 There is no better place in Canada to celebrate Canada Day than in Ottawa. The whole city seems to dress in red and white. 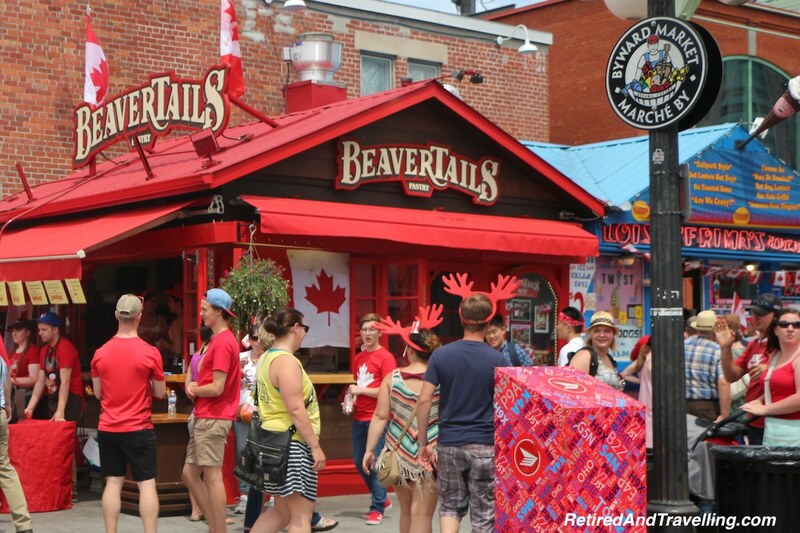 Adorned with every possible Canadian symbol, people wander around the entire downtown and Rideau market area. 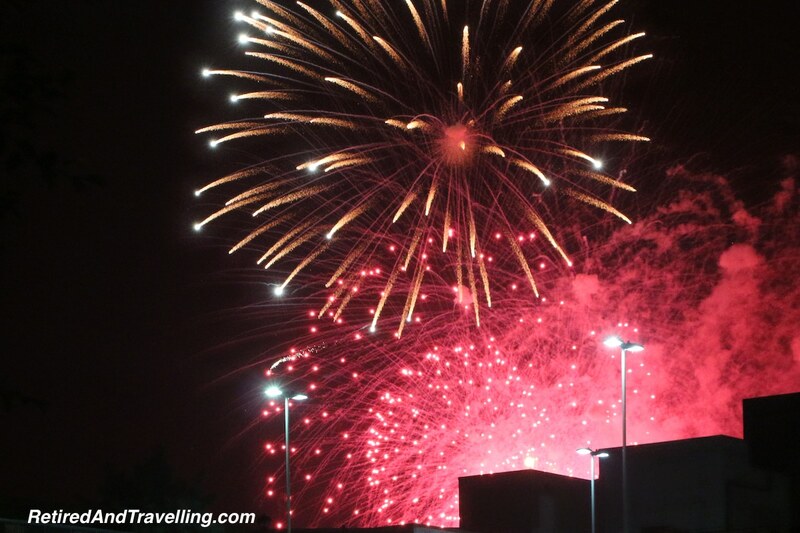 The festivities start about 9am and conclude with a great fireworks display after dark. You can come to Ottawa by boat. 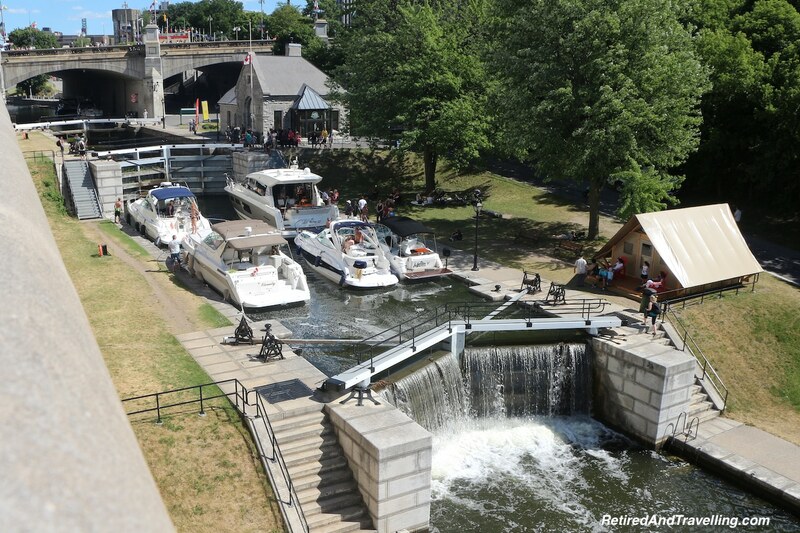 The main locks in downtown move boats between the Rideau Canal system and the Ottawa River. You can watch the series of 8 locks right under the Parliament Buildings step boats up and down 80 feet. 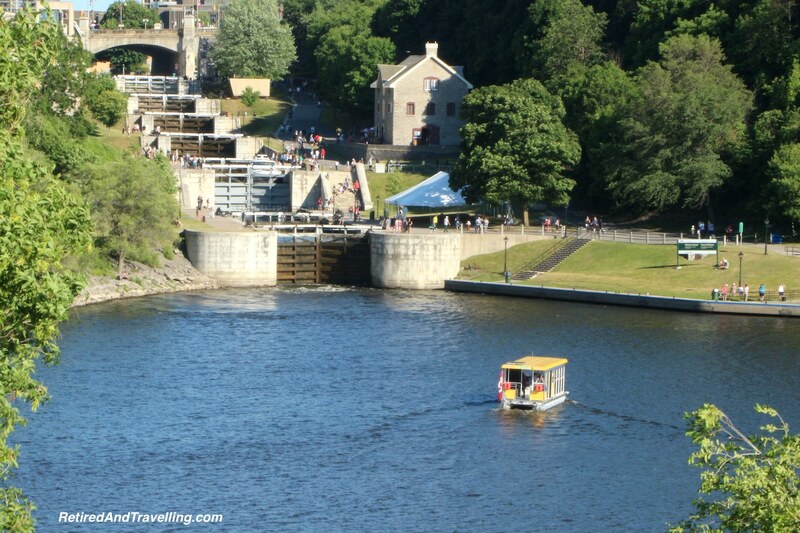 The locks are actually a UNESCO World Heritage site! 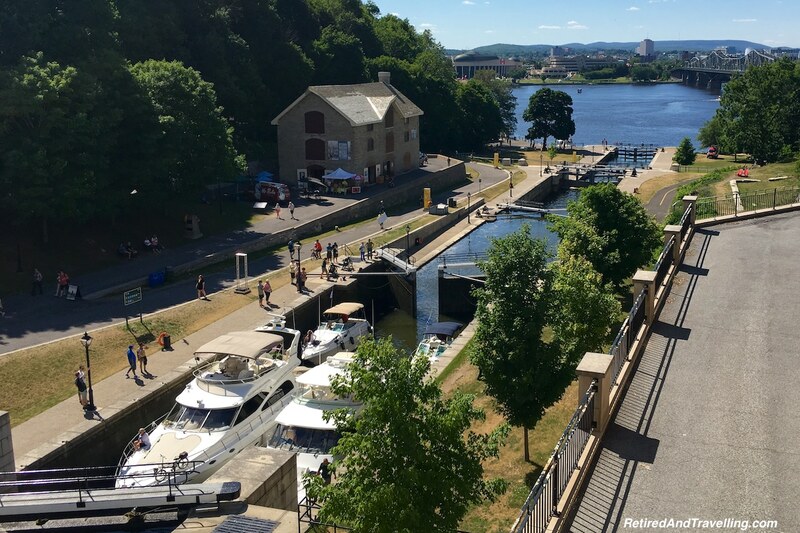 Once on the Rideau Canal, there are spots to dock so you can enjoy the downtown area. Slowly moving along the canal, you will hit the Ottawa River and can continue on through Smith’s Falls and ultimately to Kingston. 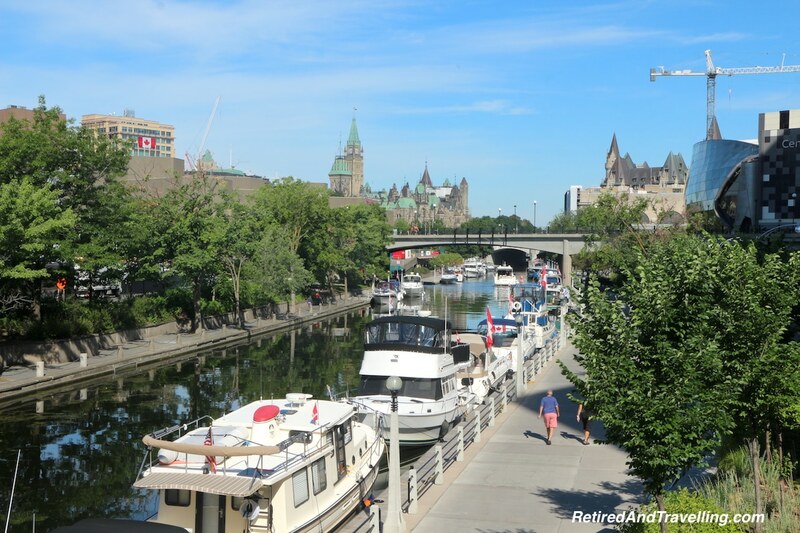 If you are staying in Ottawa, you can stroll along the banks of the Rideau Canal. There are also lots of spots around town where you can rent a bicycle. 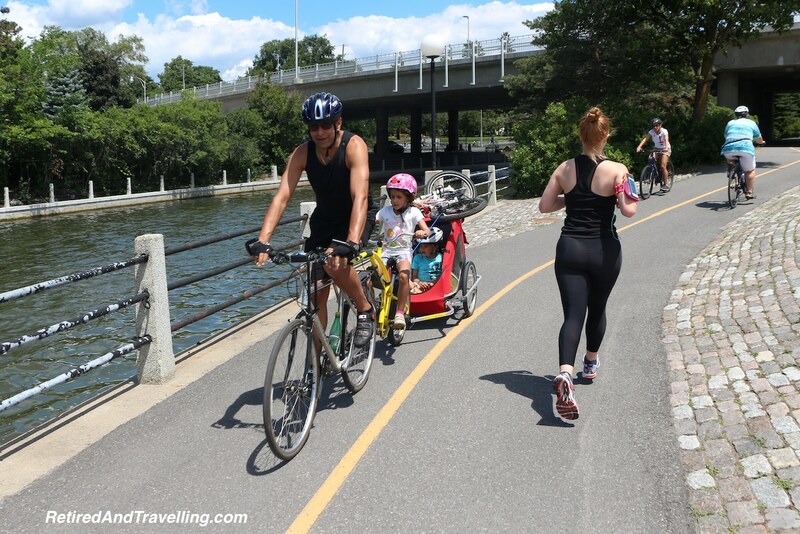 It is a lot of fun to bike along the Rideau Canal or head out along the paths. 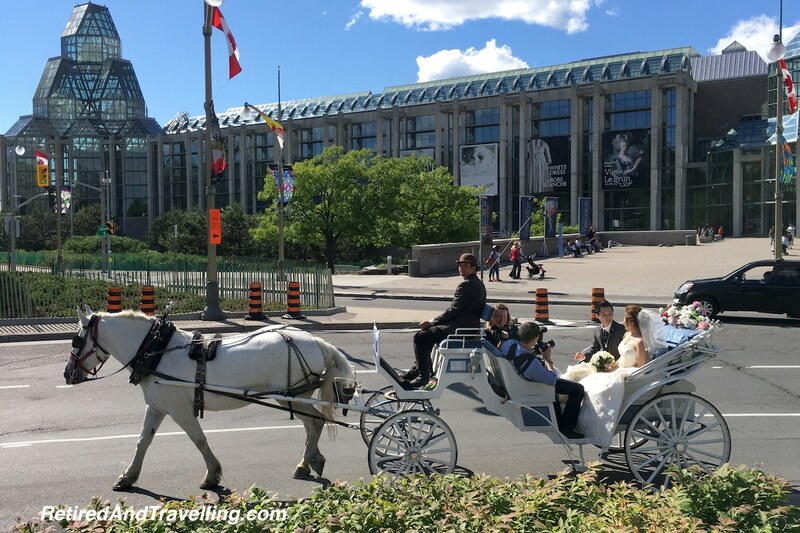 If you head away from downtown you will first go past Landsdowne Park and then hit Dows Lake. 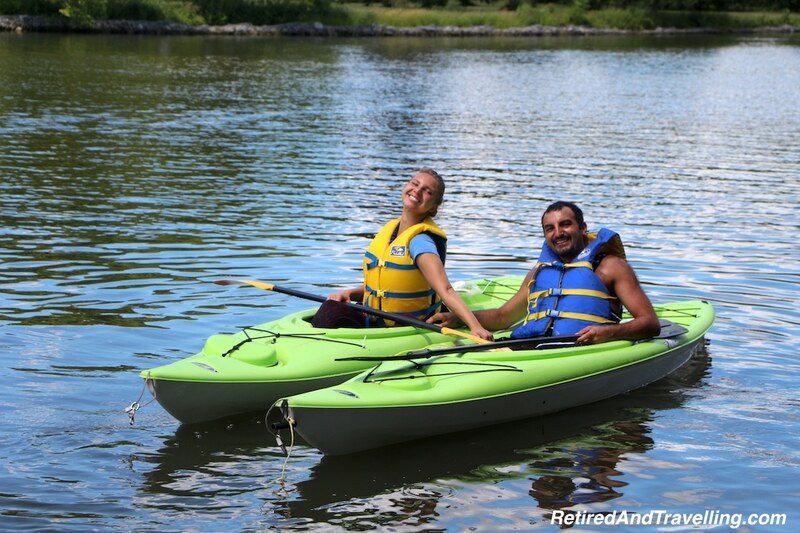 At Dows Lake you can stroll around the park or even rent a kayak or paddle boat. 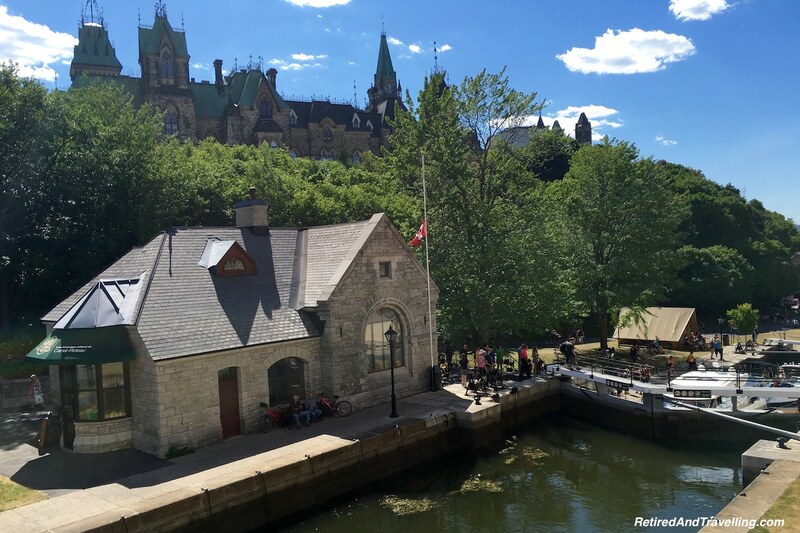 Enjoying the Rideau Canal is certainly one of the things to do in Ottawa! 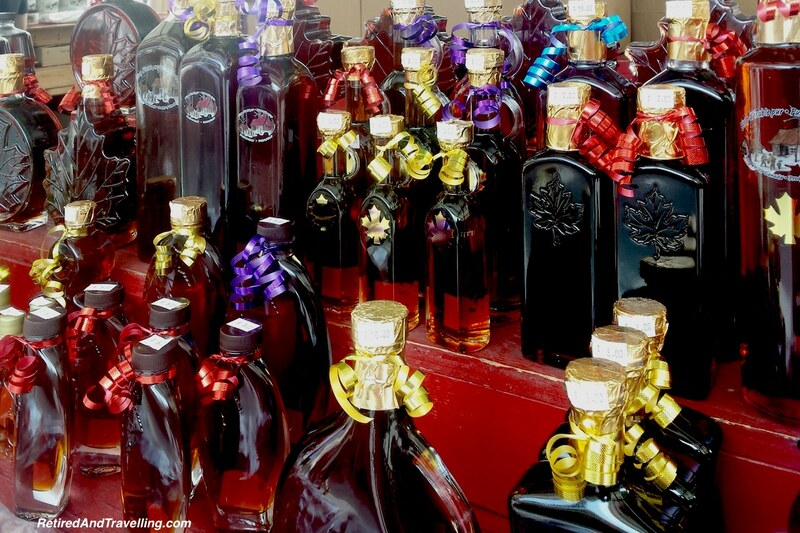 Located in downtown, you will find the ByTown Market. 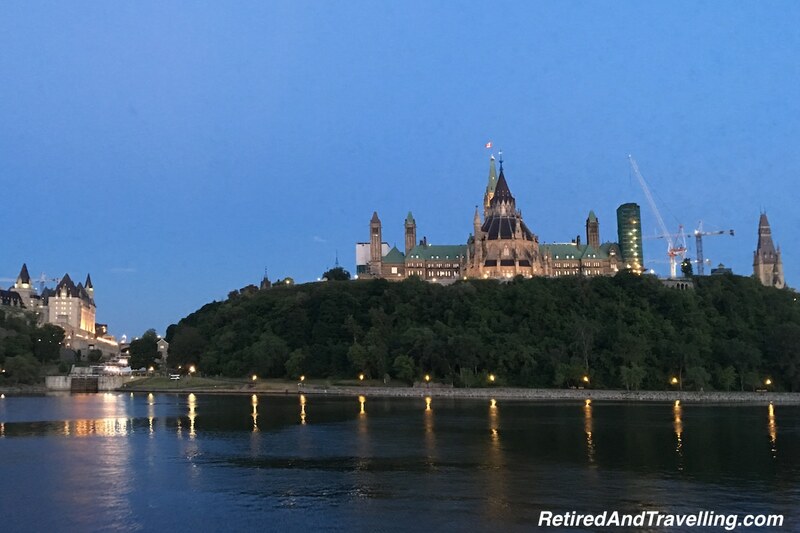 It is a short walk from the Parliament Buildings and the other attractions on the Ottawa River downtown. 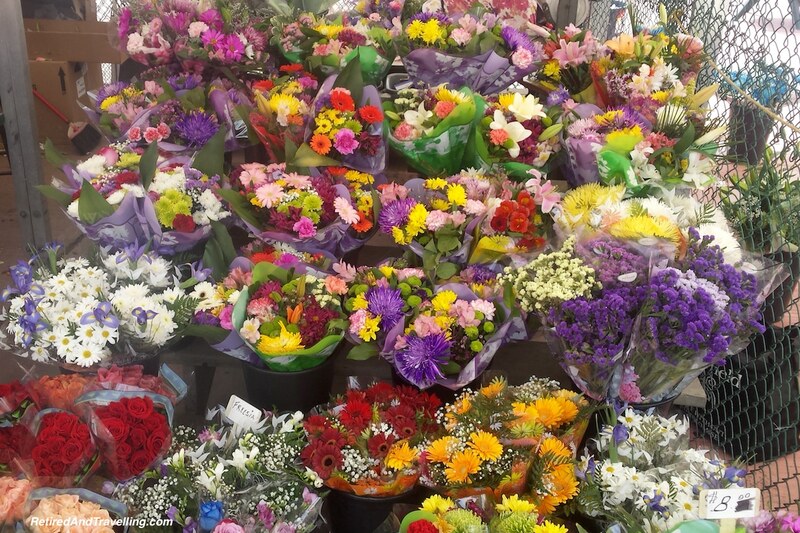 In the summer there are outdoor stalls filled with fresh food and colourful flowers. 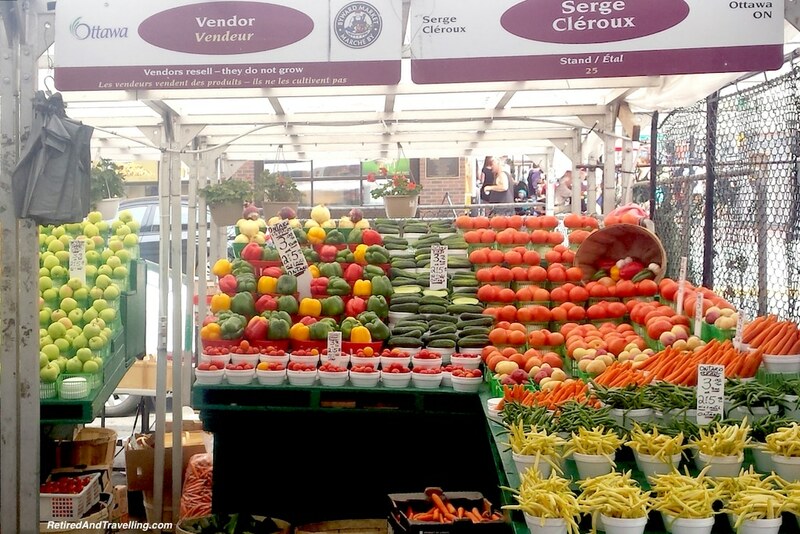 You can find any type of food in any price range in the ByTown Market. 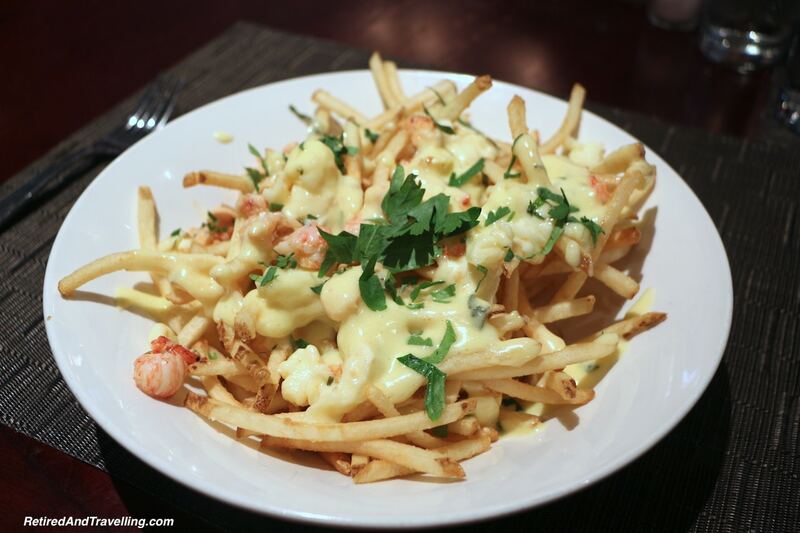 Since you are in Canada, find some Lobster Poutine for a gourmet delight! 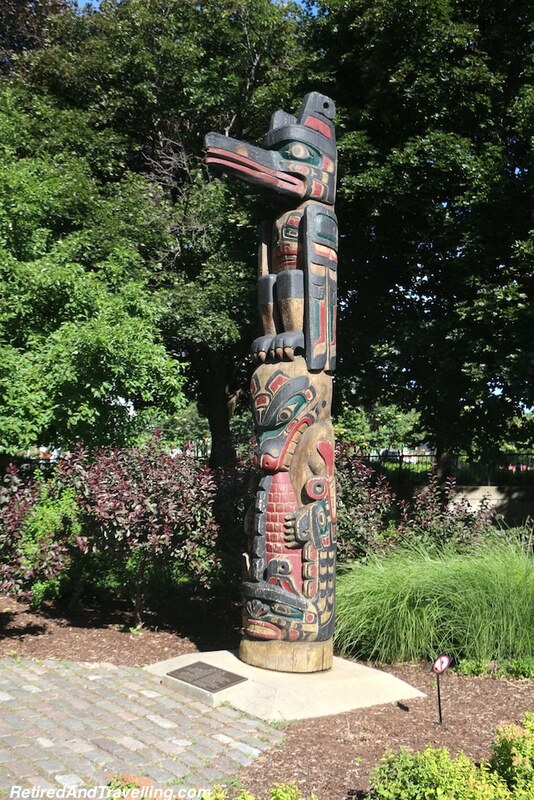 If you meander around the downtown area, there are lots of little gems for you to find. 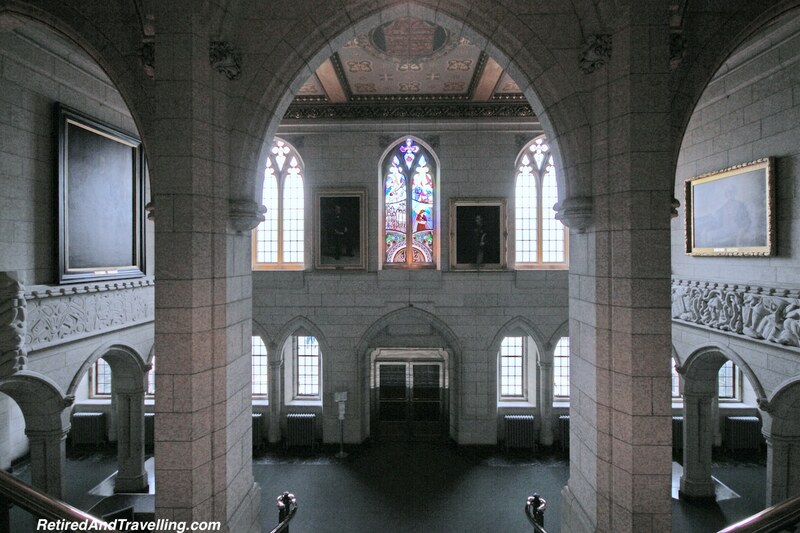 100,000 square foot underground bunker and was built to be home to Canadian government officials and military officers in case of a nuclear war. The bunker was named for the Prime Minister at the time, John Diefenbaker. The facility is now open to the public to tour. 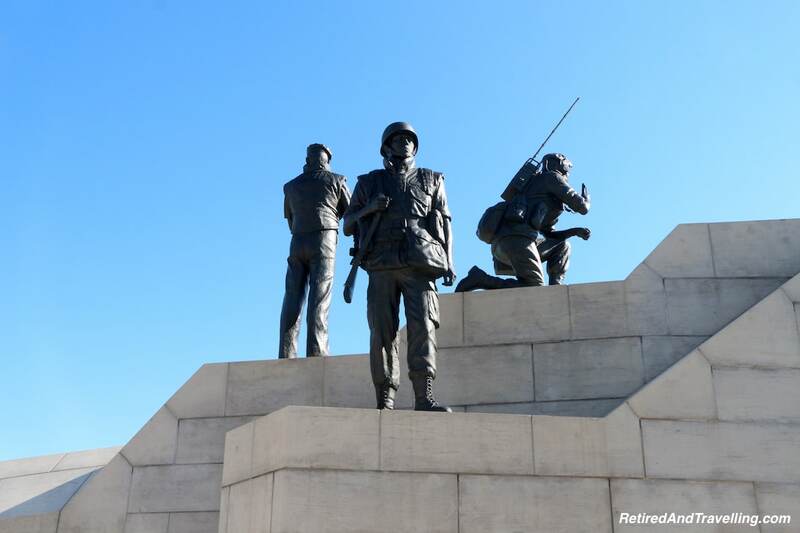 You can wander through the 4 storey, 300 room underground bunker and be transported back in time. As techy geeks, we immediately zeroed in on ancient telephone handsets, manual typewriters and tape drives! 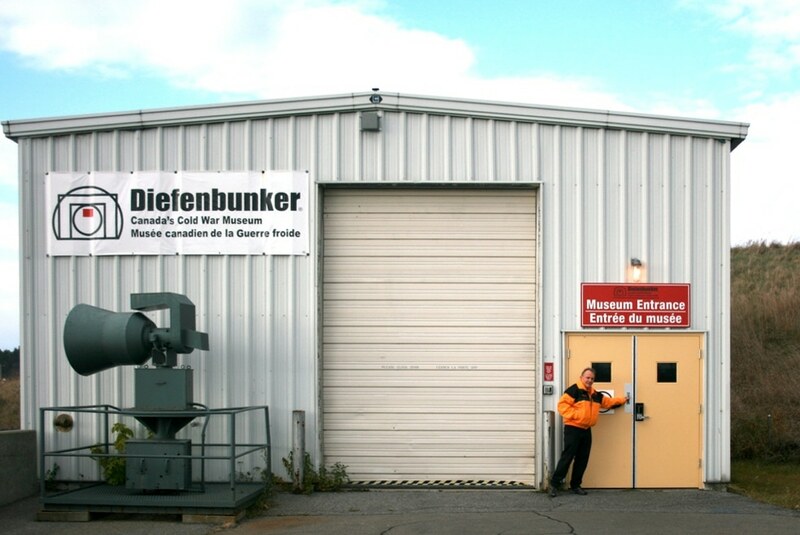 The Diefenbunker is a short drive out of town so you will need a car. 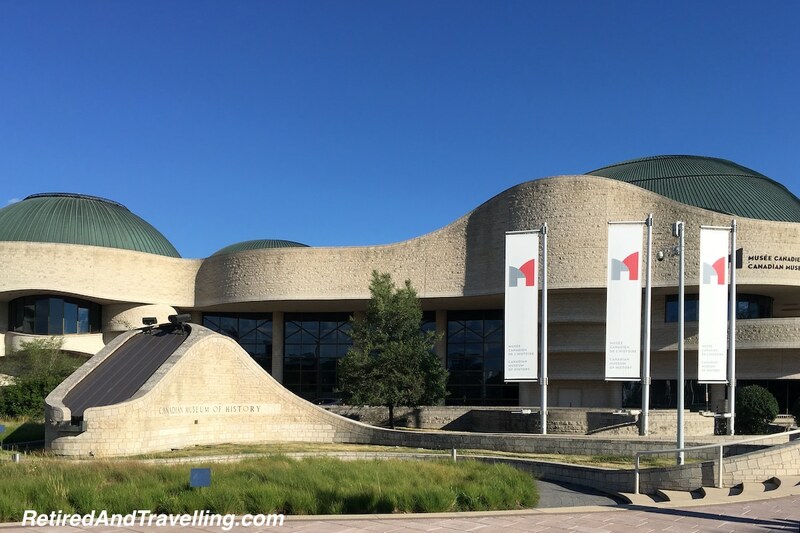 But it is one of the great history things to do in Ottawa! 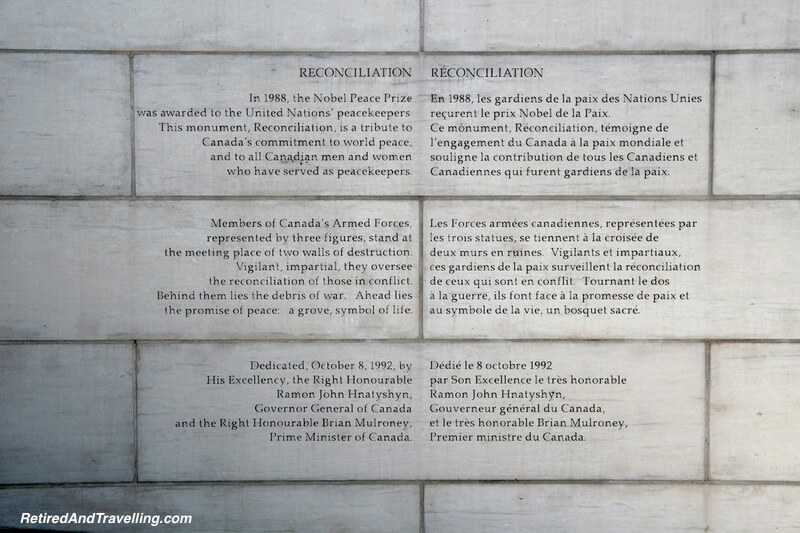 Just as Ottawa is a perfect spot to enjoy Canada Day, it is also a perfect spot for Remembrance Day. 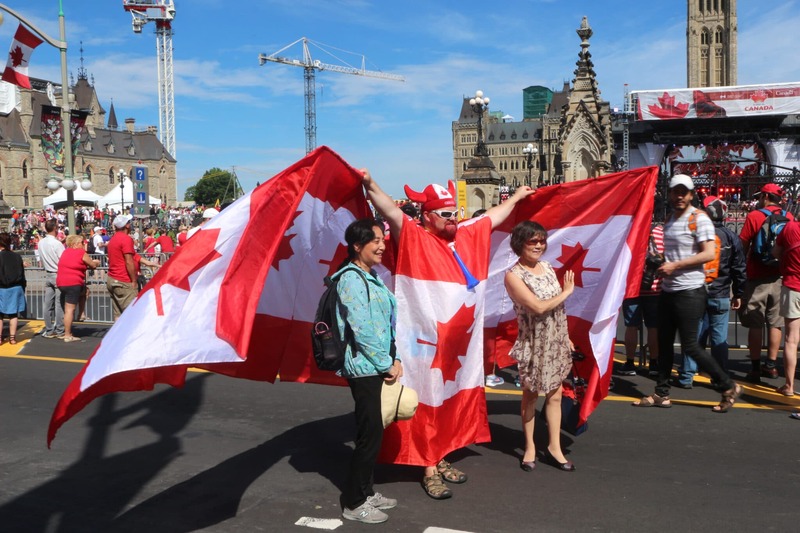 There is a large celebration on Parliament Hill. 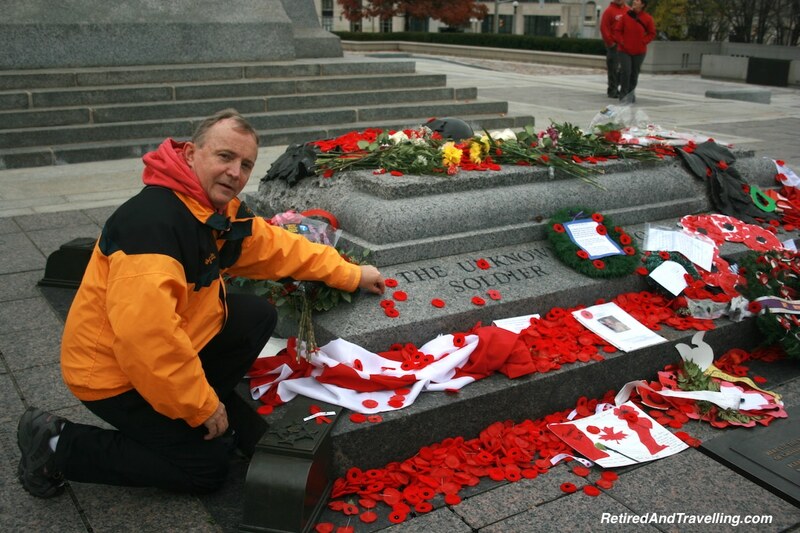 Poppies are placed on the monument to the Unknown Soldier. Remembrance Day in Ottawa is always well attended and a special way to give thanks. Whatever your interest, you will be entertained and educated. 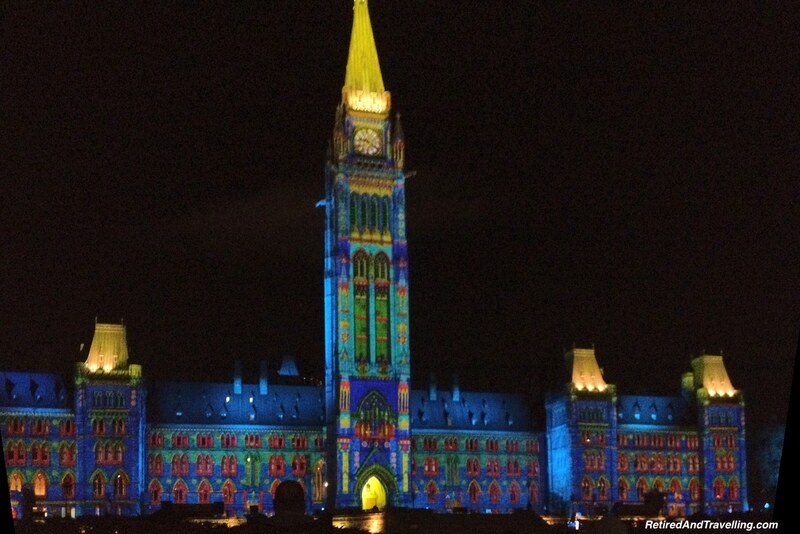 Come in the winter for Winterlude! In February, when the ice is frozen on the canal, this great winter celebration is a big draw. There are lots of family activities during Winterlude. You can ice skate along the Rideau Canal. 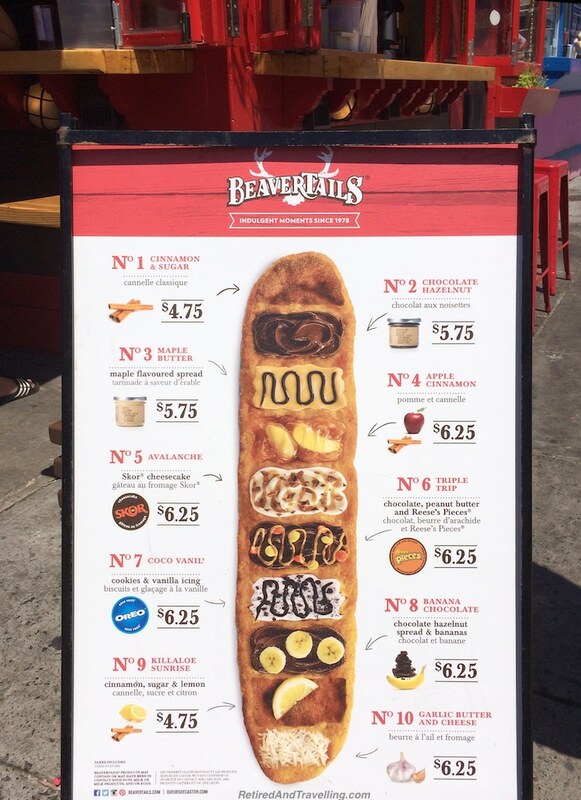 If you stop at one of the many booths along the canal or in the Byword Market, you can have a traditional Canadian “beaver tail”. Will this become one of your favourite winter things to do in Ottawa? 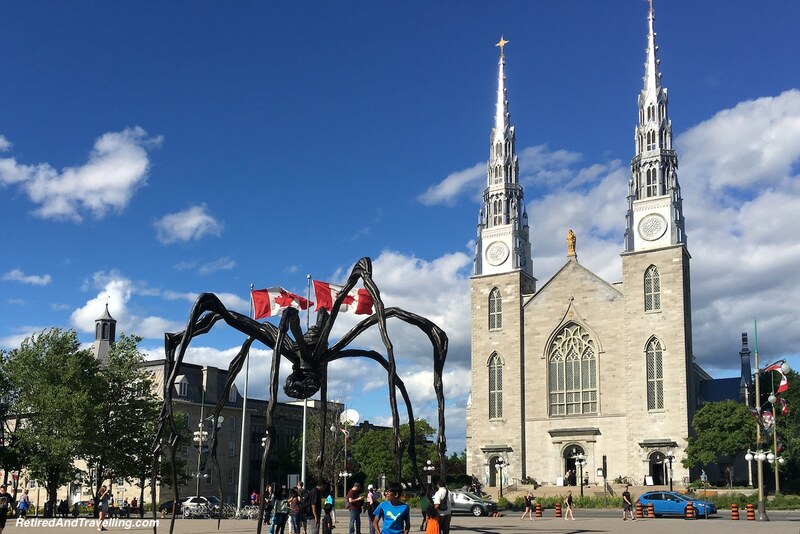 There are lots of things to do in Ottawa. 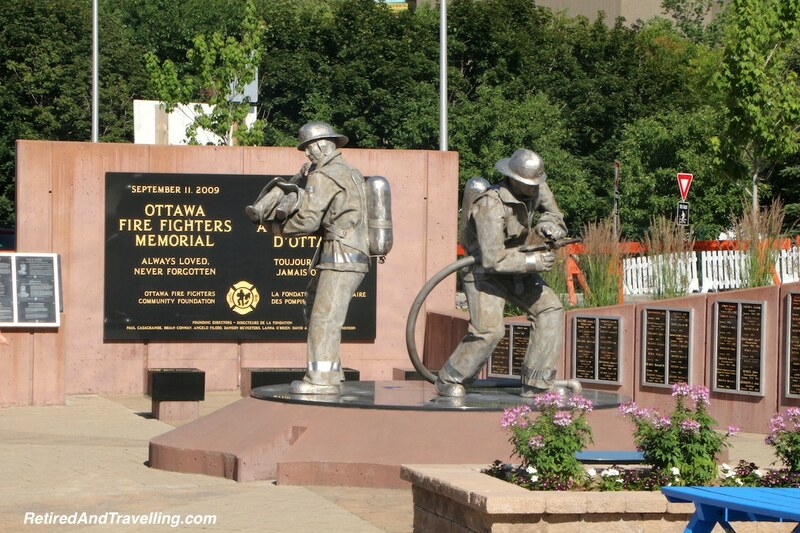 If you are looking for history, pageantry, outdoor fun or even a winter adventure, consider Ottawa. 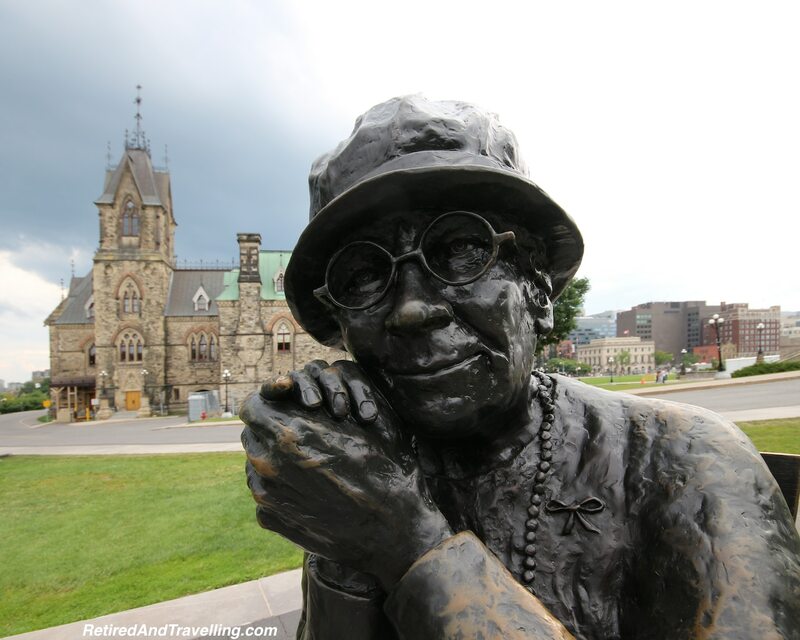 What is one of your favourite things to do in Ottawa? What of the above list is now top on your list?